If you were impressed by today’s Kindle announcements, then it’s time to place your order. 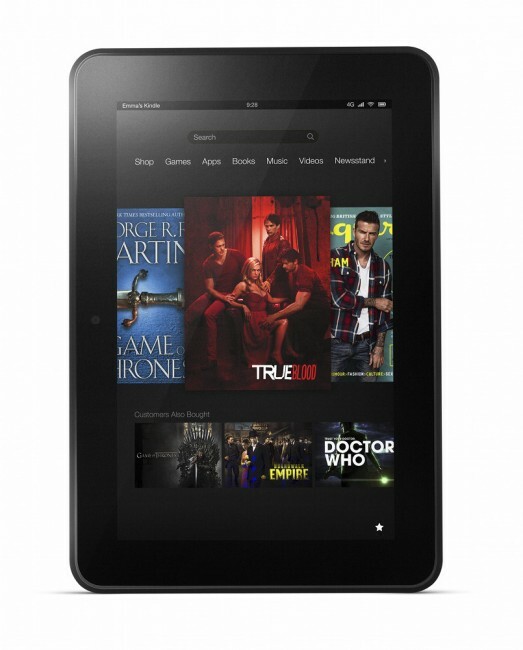 Most are available starting September 14, with the Kindle Fire HD models coming a bit later on November 20. Why not pre-order, though?